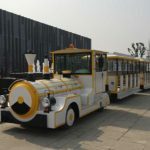 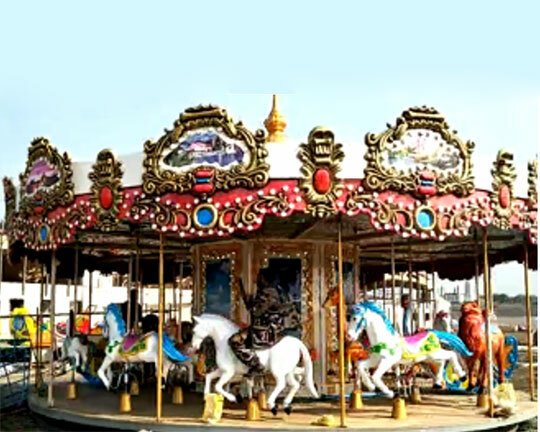 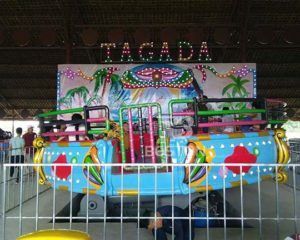 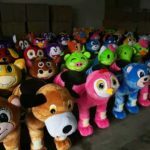 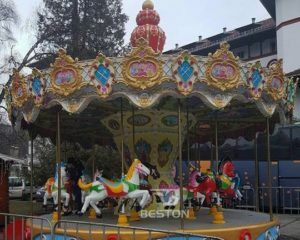 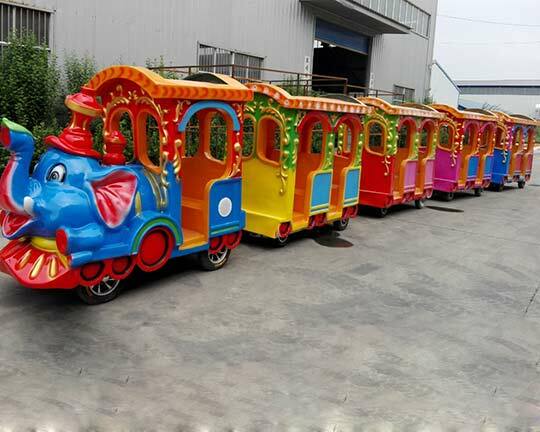 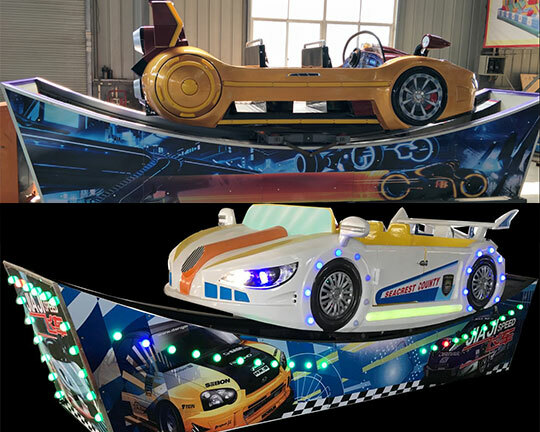 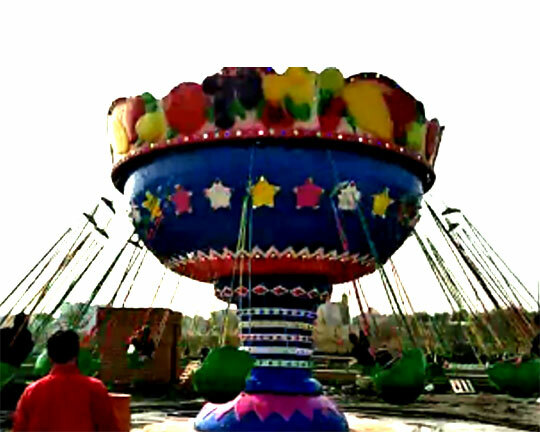 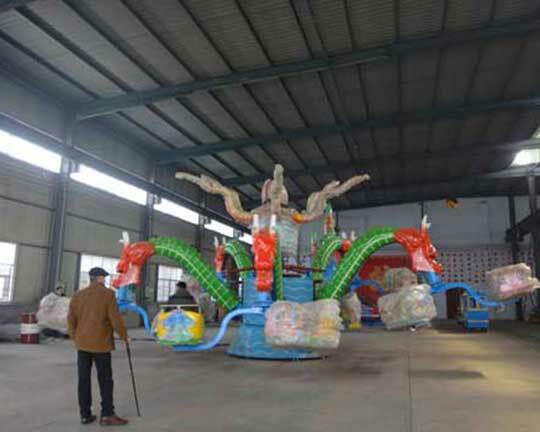 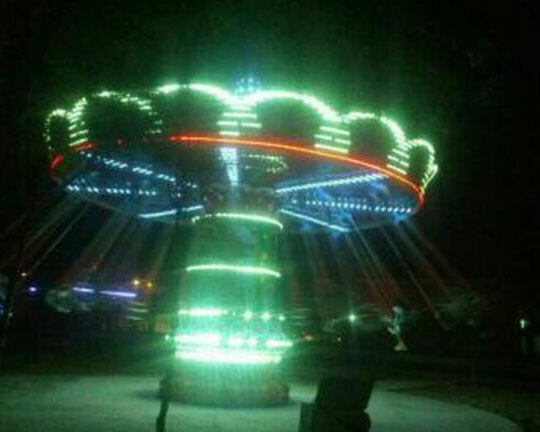 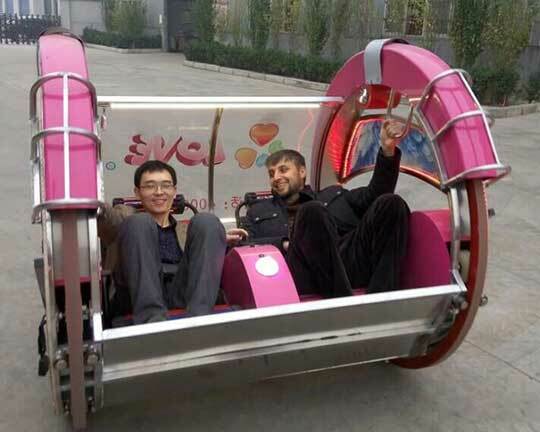 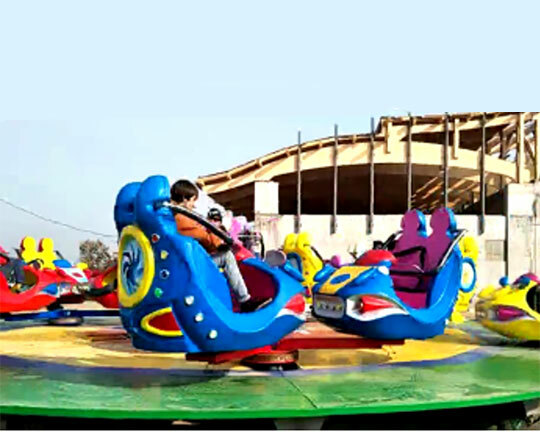 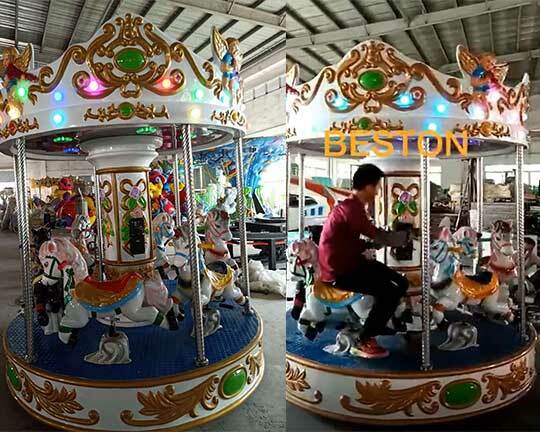 There are various types of amusement park rides in Beston: small amusement park rides, children’s amusement park rides, indoor amusement park rides, crazy amusement park rides, extreme amusement park rides, carnival amusement park rides, funfair amusement park rides, HO scale amusement park rides, vintage amusement park rides, etc.. Beston can help all customers who are interested in our amusement park equipment build their unique amusement park according to their requirements, just like our Russia customers. 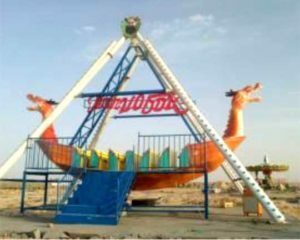 Want to Buy Amusement Park Rides? 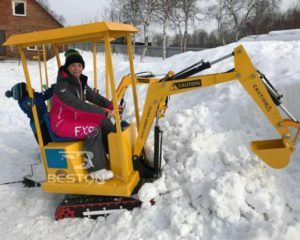 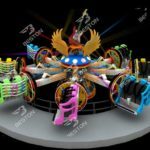 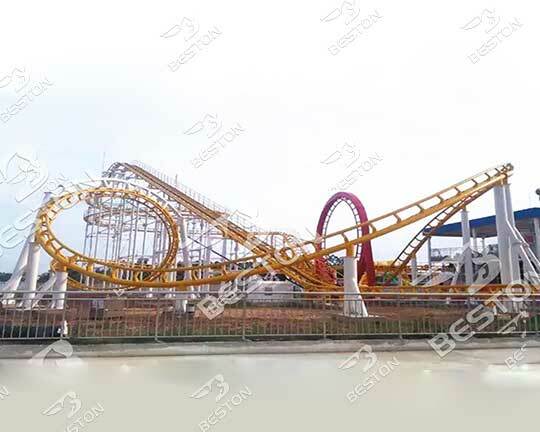 This Russia customers purchased different types of amusement park rides at lower prices from Beston Company, the top and amusement equipment manufacturer and supplier. 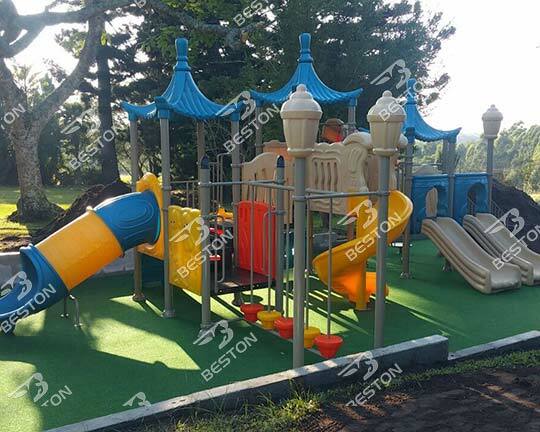 Beston build their own parks according to their plans as well as the professional suggestions and design of sales manager and designers. 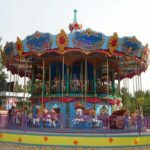 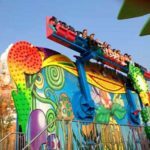 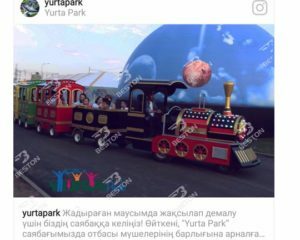 And rides in this Russia amusement park range from the small-sized and medium-sized kiddie amusement rides and family rides for kids and adults, to the big-sizes thrill amusement rides for thrill-seekers. 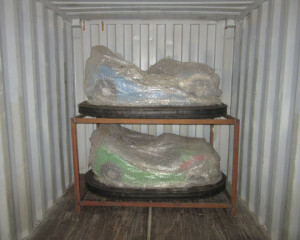 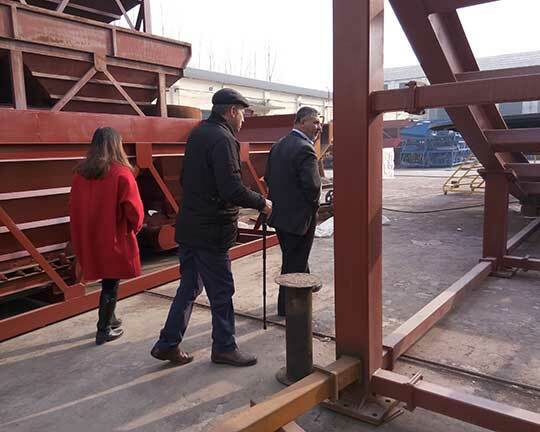 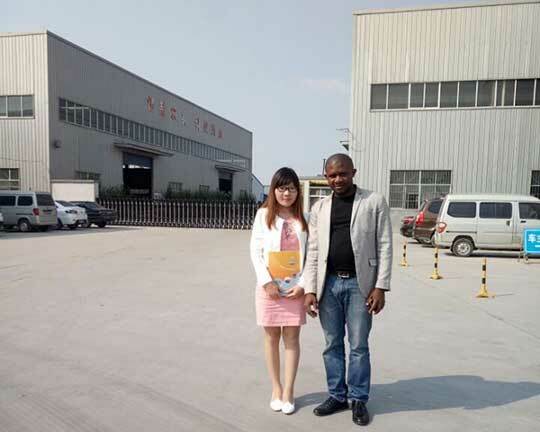 Please check the following photos, which is the customer feedback from one of our Russia customers. 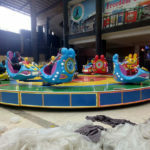 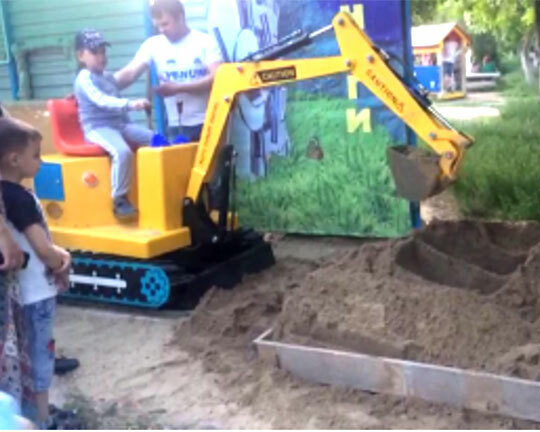 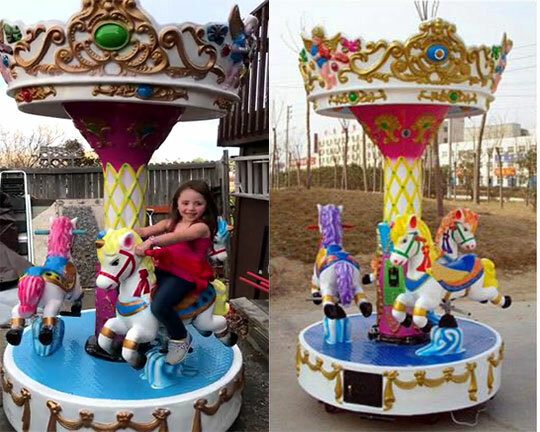 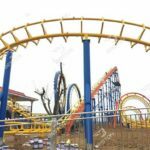 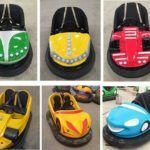 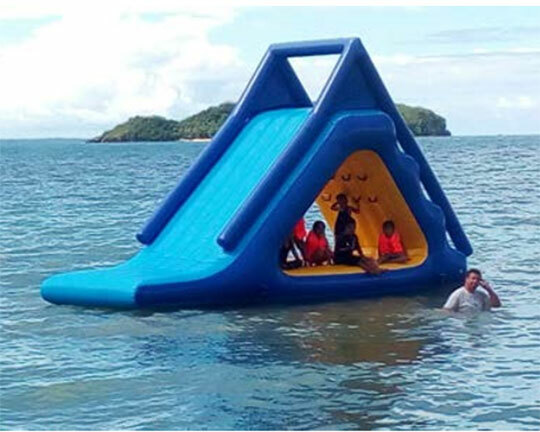 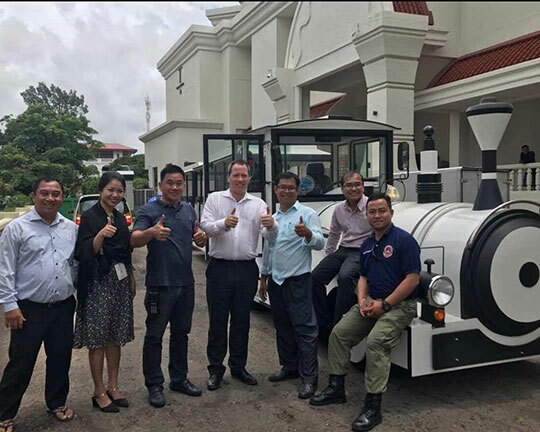 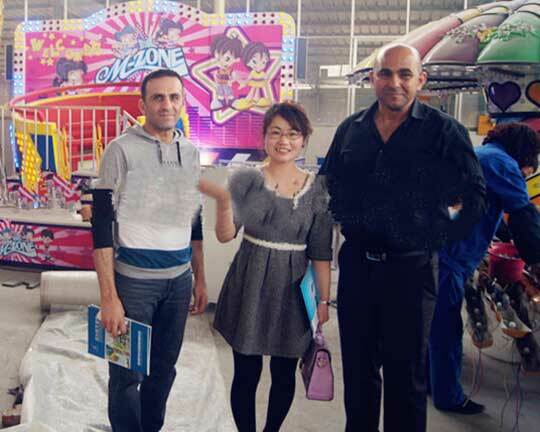 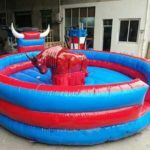 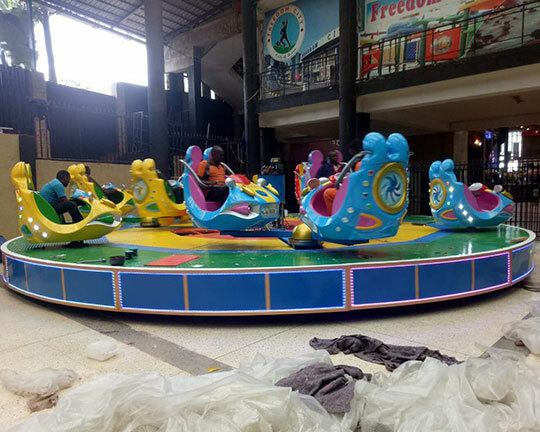 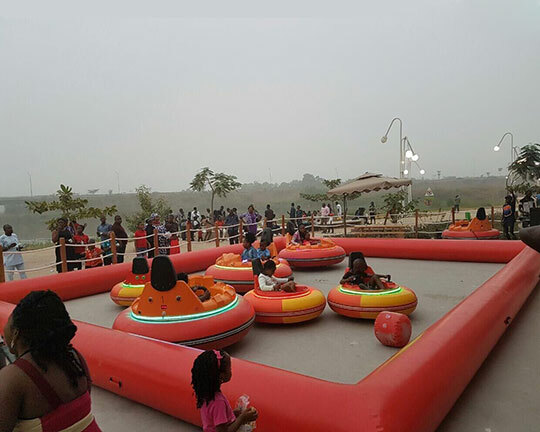 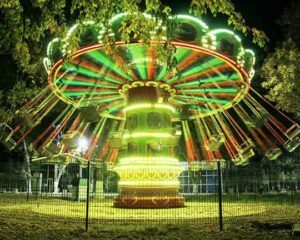 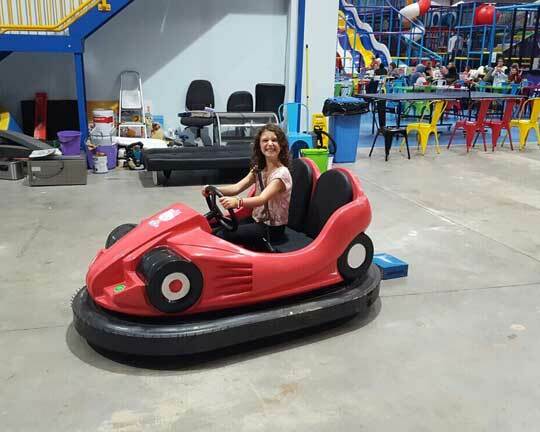 They have bought the breakdance amusement rides, carousel fairground rides, kiddie swing rides, self-control kiddie plane rides, kids diggers and excavator rides and so on. 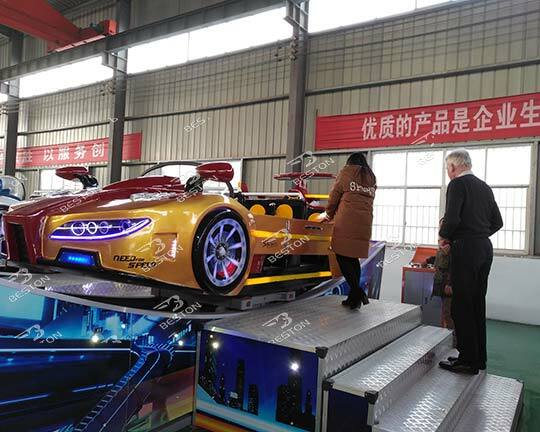 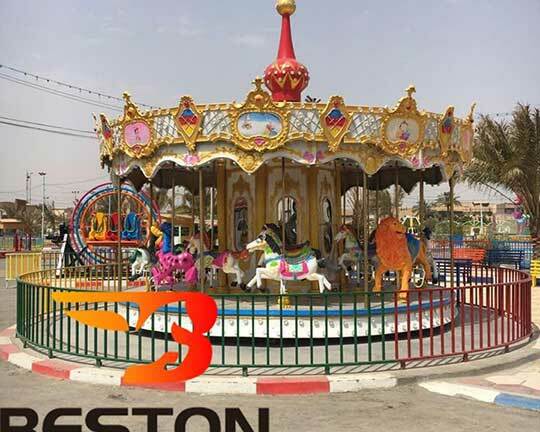 Beston has professional teams to help customers around the world buy what they want to buy in amusement industry, customize amusement park rides according to customers’ demands, and build and design amusement and theme parks. 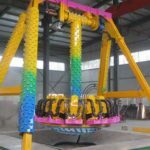 If you have any demands or interests, please check out this website to contact us to find more details about amusement park equipment and attractive theme park design!